We all know the importance of keeping fit and being active and how this leads to a healthy lifestyle. There are numerous ways to keep fit such as going to the gym, going for a walk either alone or with family/friends, or playing sports. Personally, I like to swing dance. 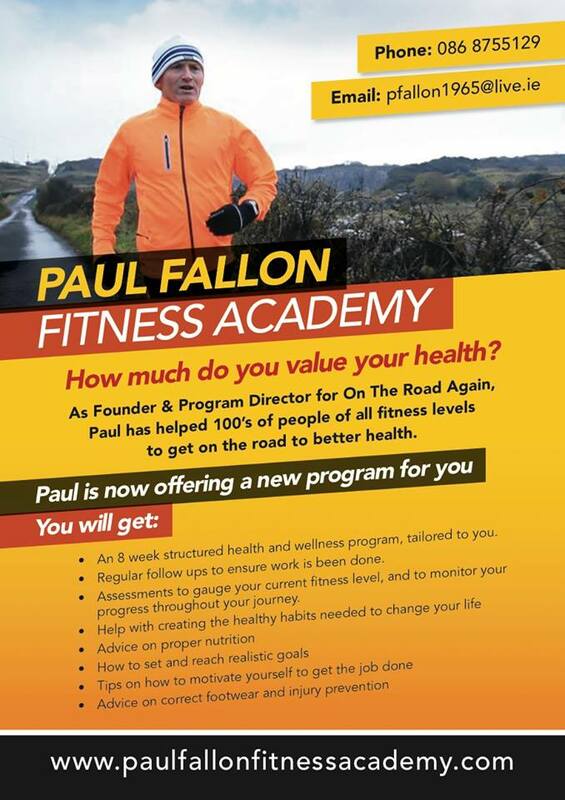 If you live in the west of Ireland, you could contact the Paul Fallon Fitness Academy. 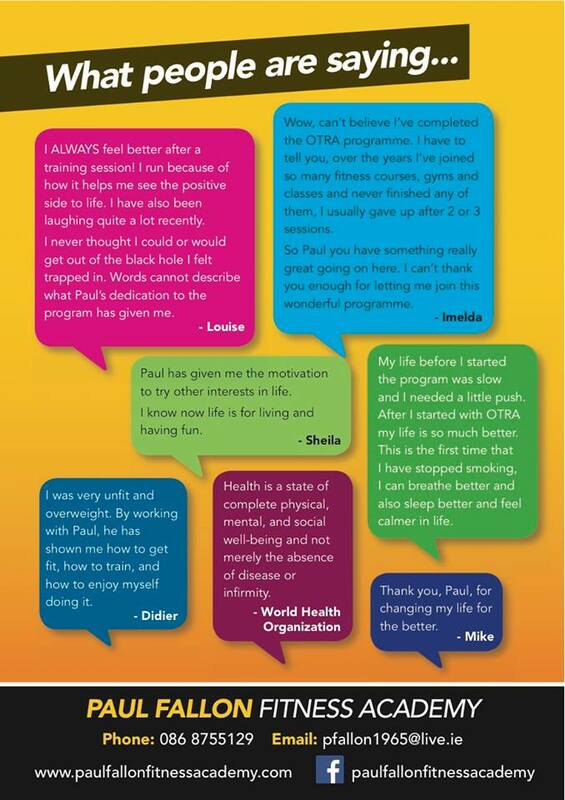 Paul Fallon was the founder and program director for On the road again (a charity aimed at getting people who had suffered from homelessness or mental health issues back on the road through fitness programs). Paul has a wealth of experience and knowledge in the area of fitness and running. This entry was posted on Friday, June 3rd, 2016 at 4:54 pm	and is filed under Fitness, Improvement / Advice. You can follow any responses to this entry through the RSS 2.0 feed. You can leave a response, or trackback from your own site.